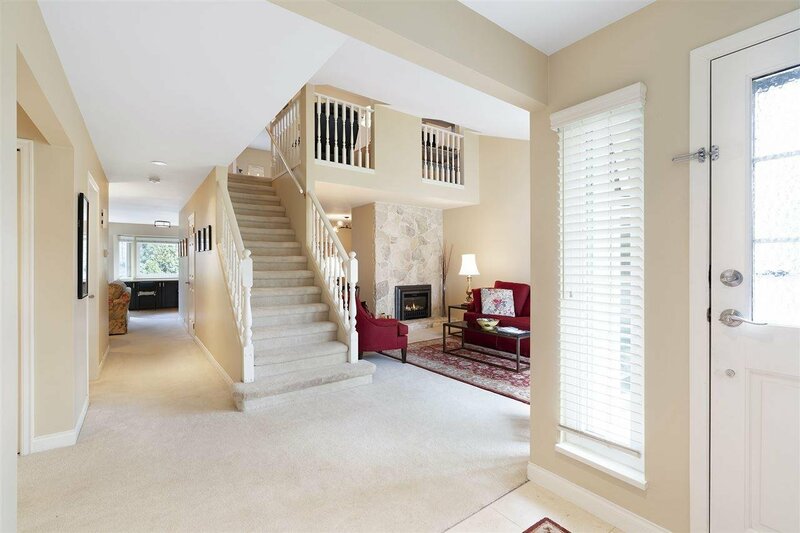 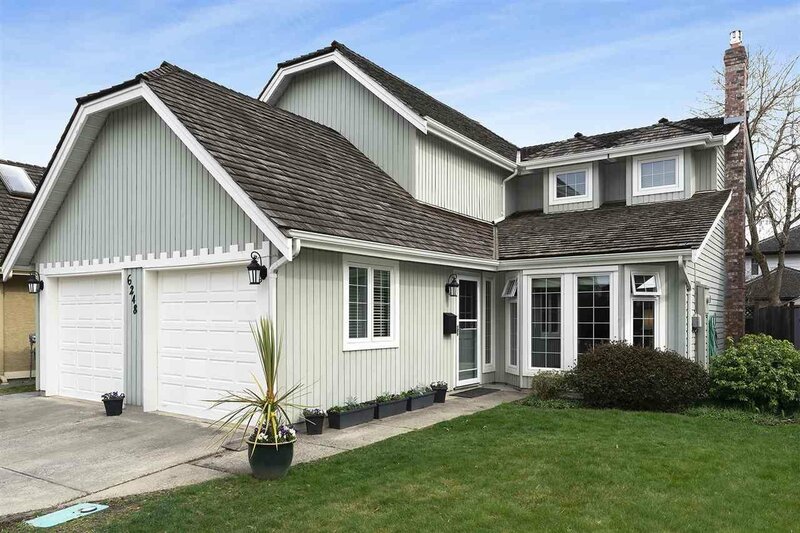 6248 Garnet Drive, Richmond - 3 beds, 3 baths - For Sale | Jacky Tang - Royal Pacific Realty Corp. 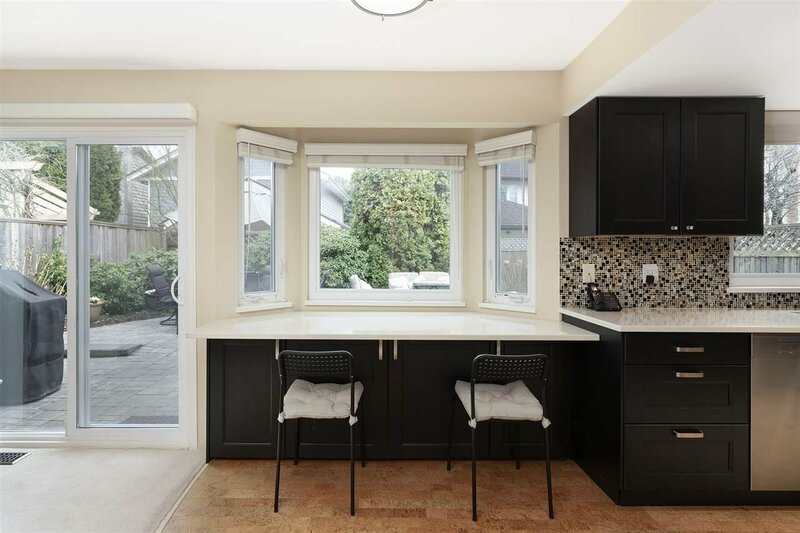 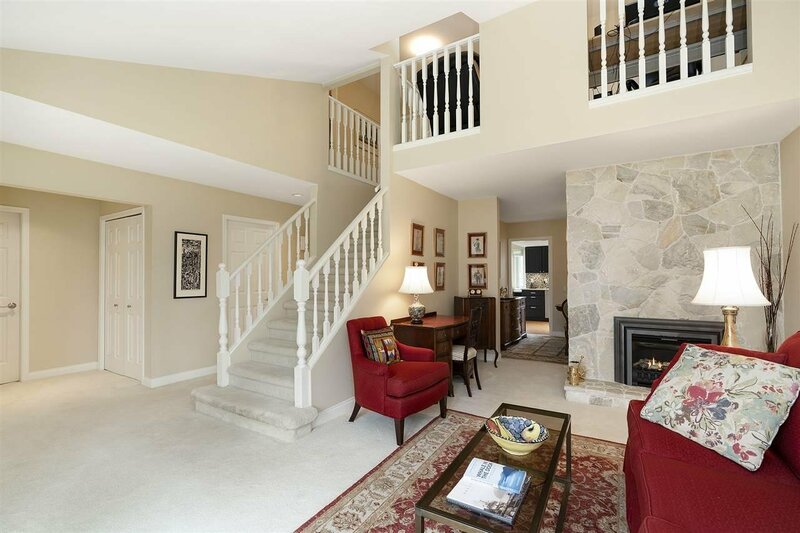 Beautifully renovated family home w/excellent curb appeal in prestigious Riverdale. 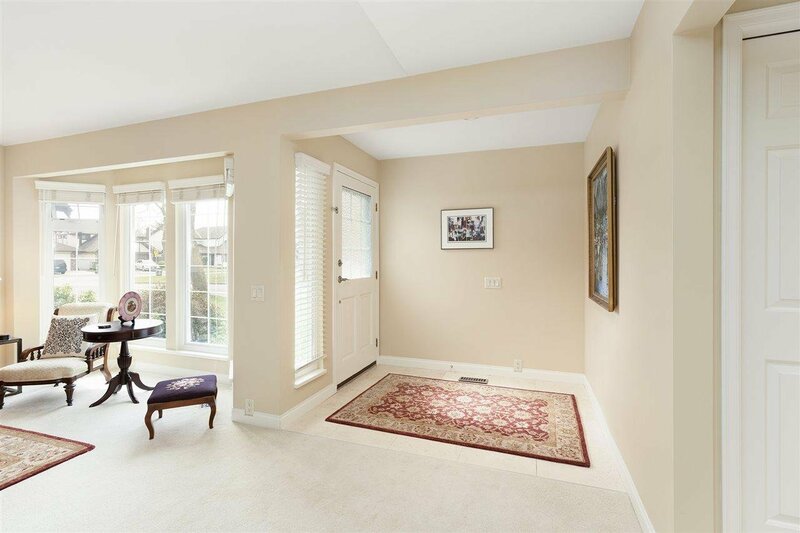 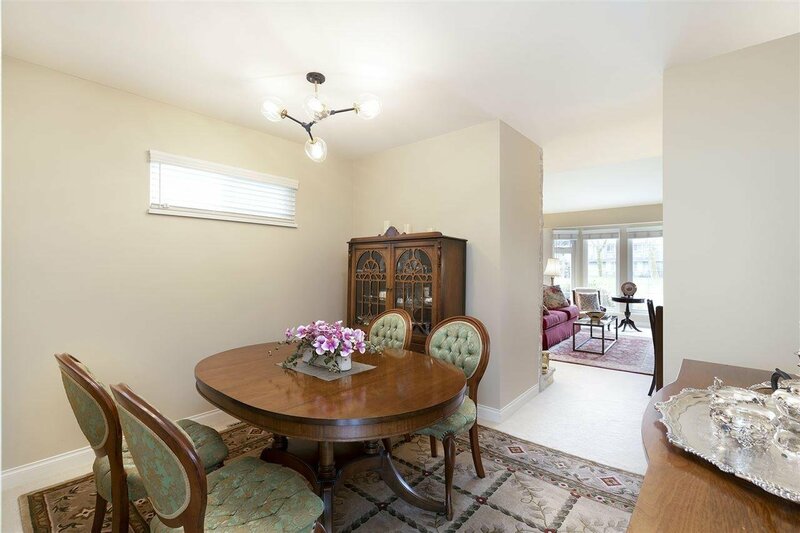 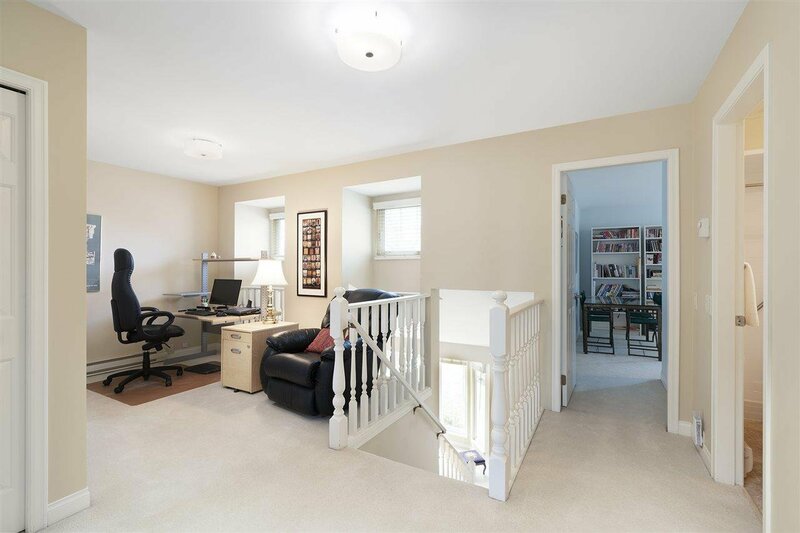 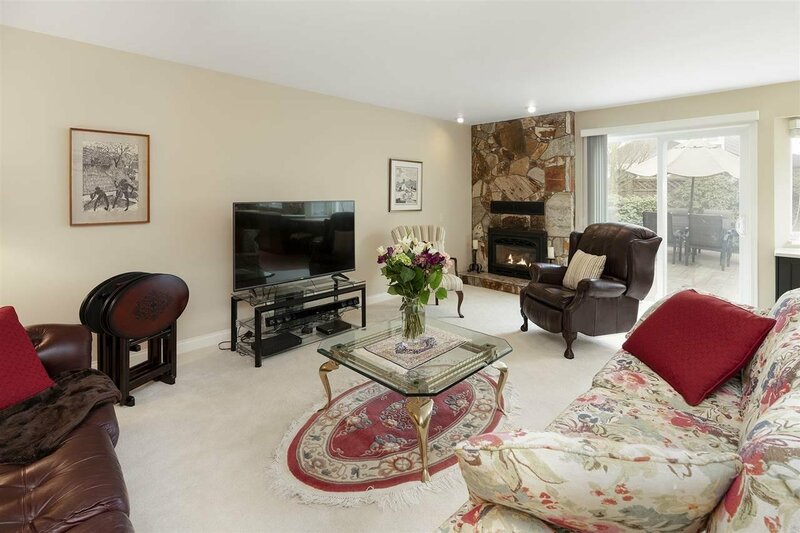 Bright spacious main floor w/lovely living room featuring bay window overlooking Garnet Park. 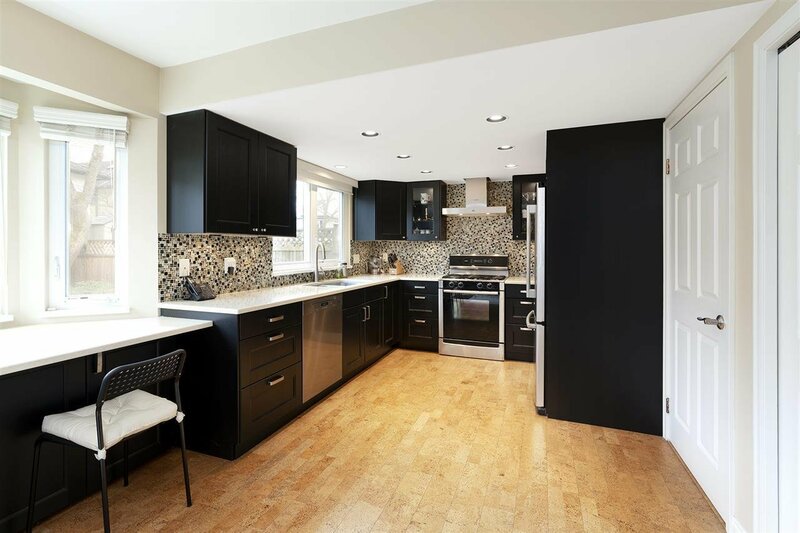 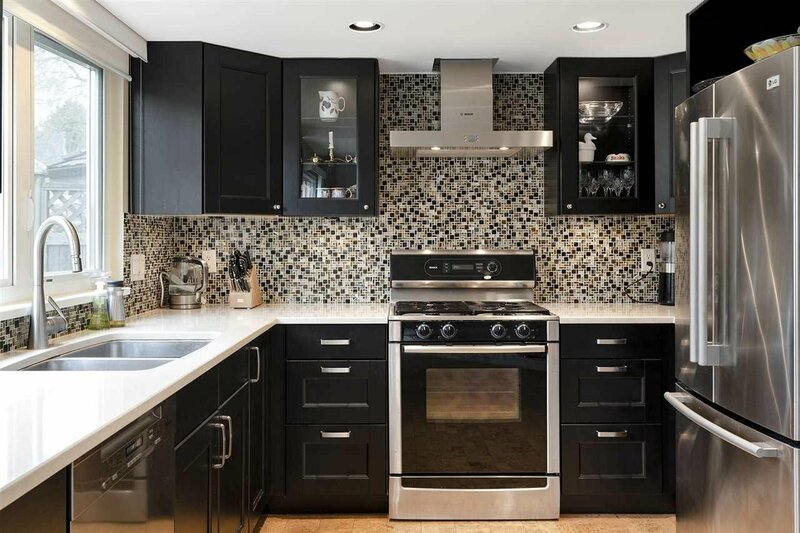 Enjoy the warmth of the modern cork flooring while cooking in your new stylish Ikea kitchen featuring S/S appliances including a newer Miele dishwasher, a gas burner stove & a fabulous breakfast bar w/additional storage. 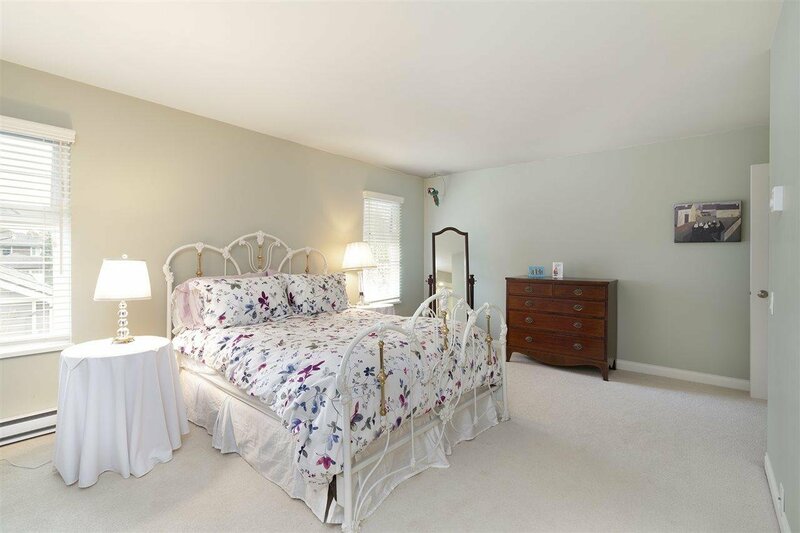 Upstairs, 3 large bdrms & open den w/closet - possible 4th bdrm! 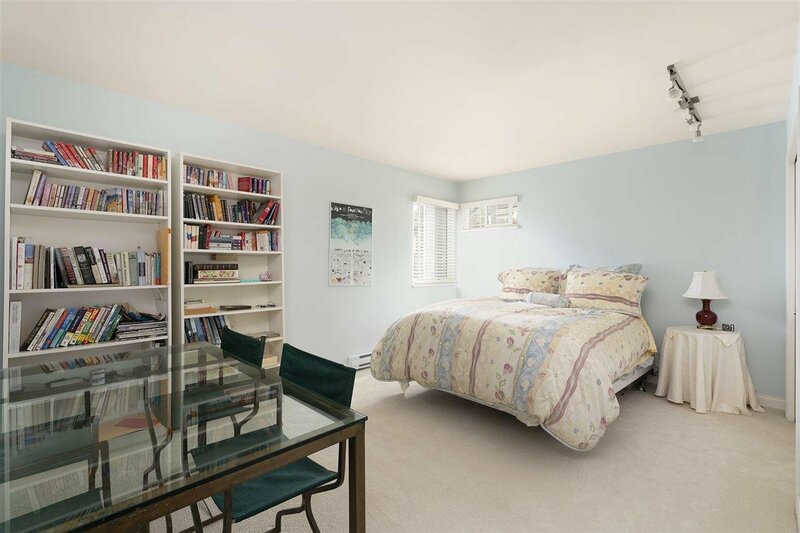 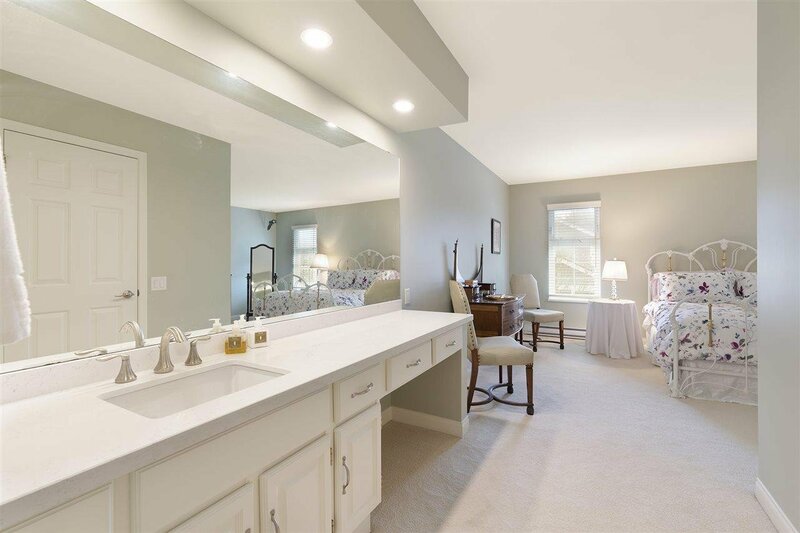 Upper floor is complete w/fully upgraded 3 pc bath, a master suite w/walk-in closet & upgraded 3pc ensuite. 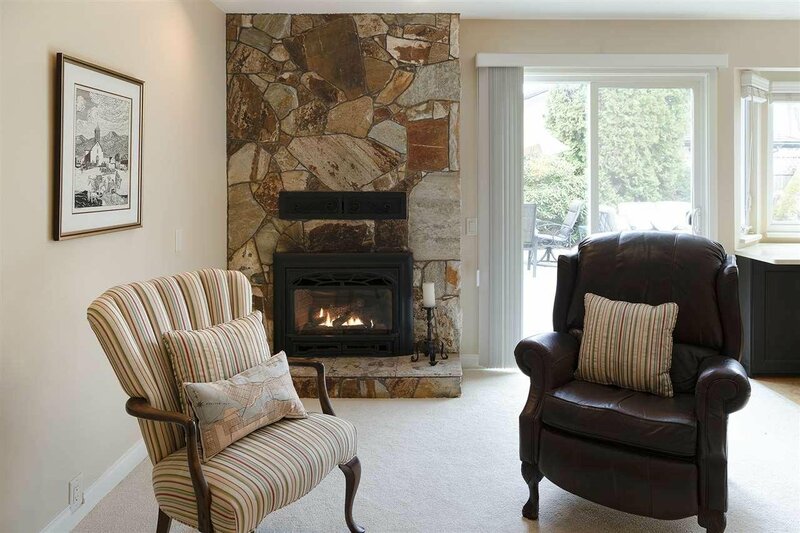 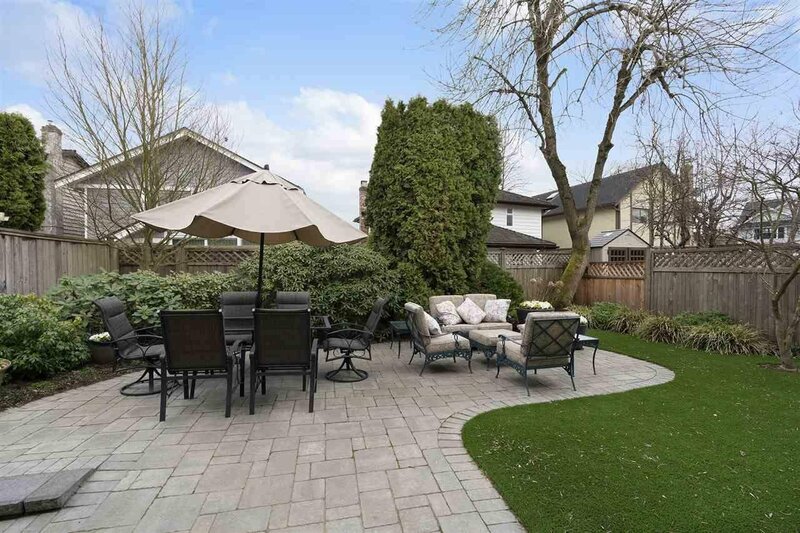 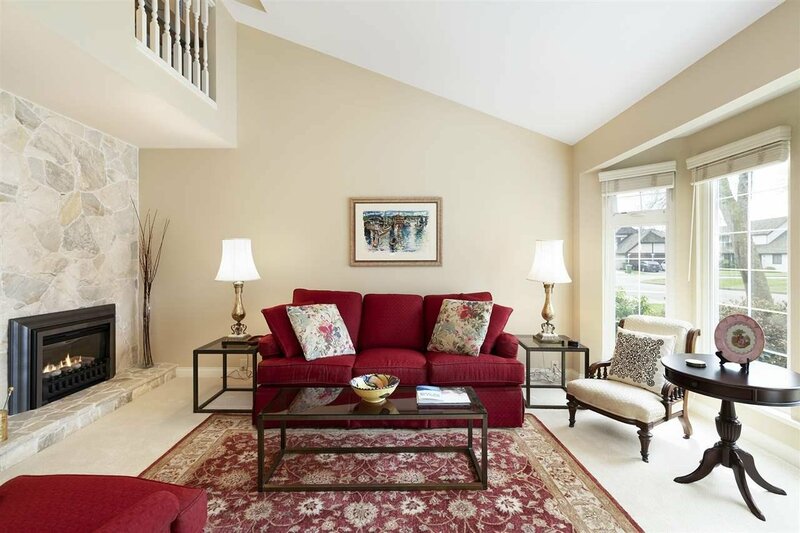 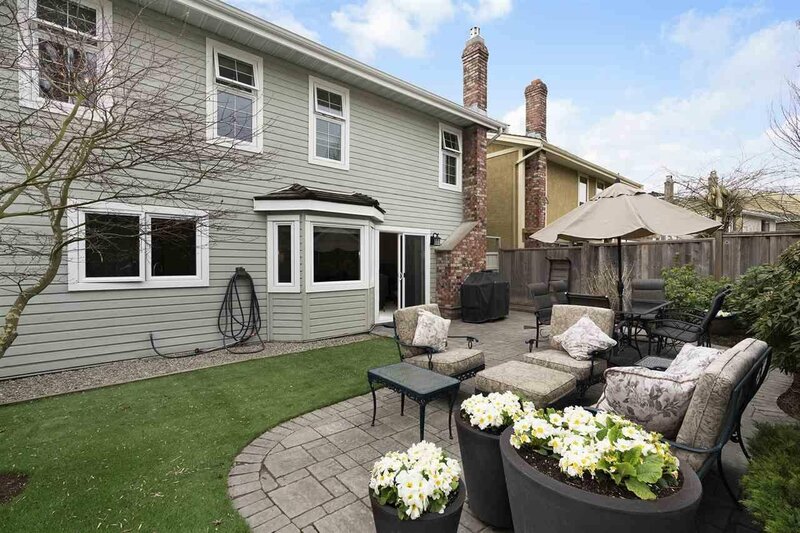 Beautifully landscaped private fenced yard w/stone patio & easy-to-care artificial turf.  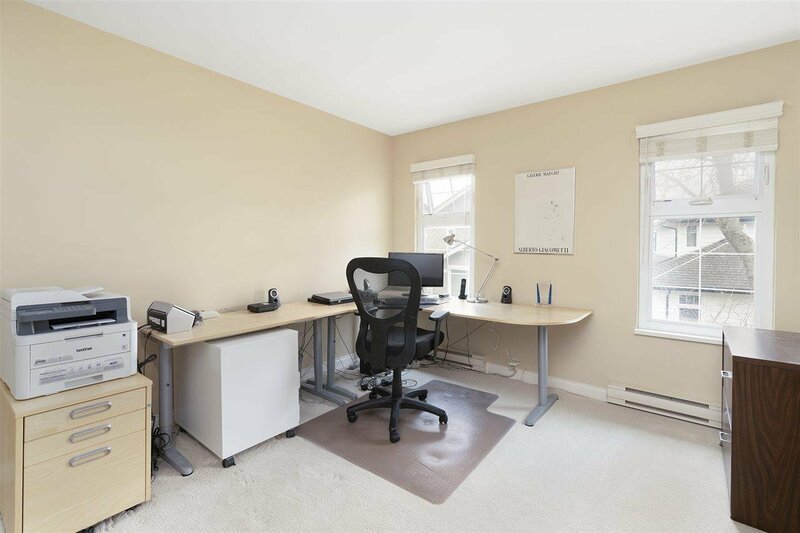 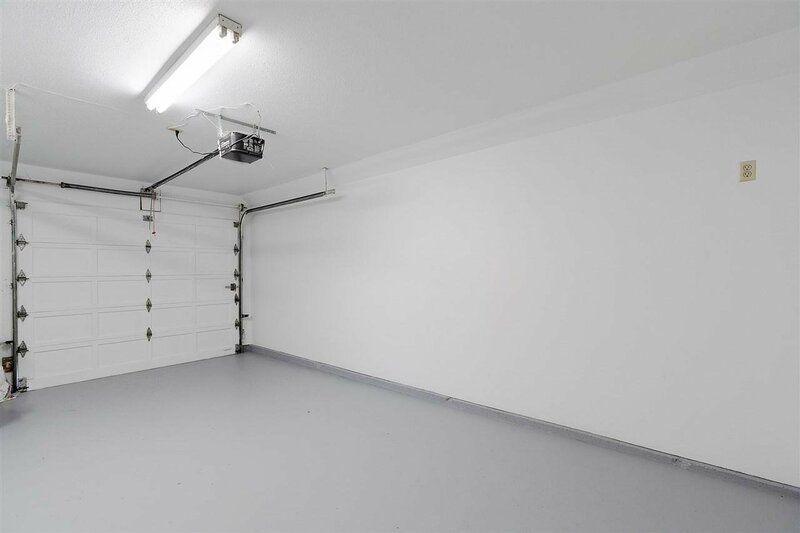 Double garage + 2 open parking, good storage all fitted w/California closets. 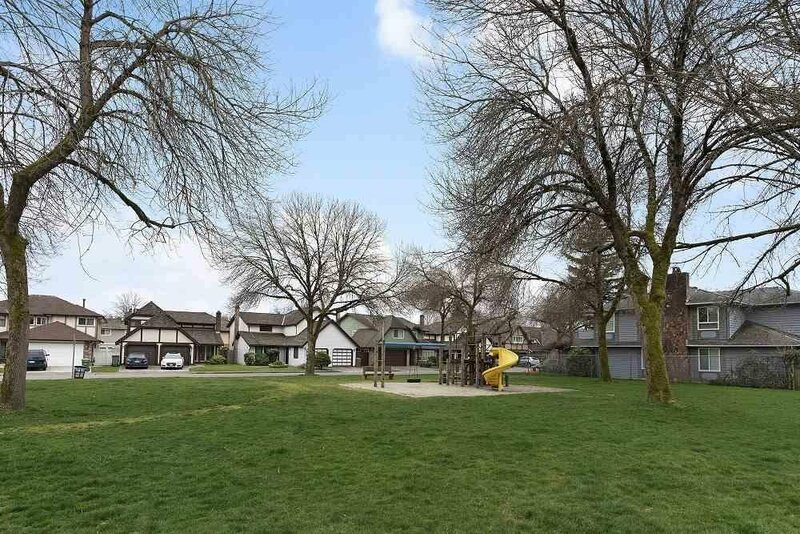 Easy access to Vancouver, close to shopping & recreation.